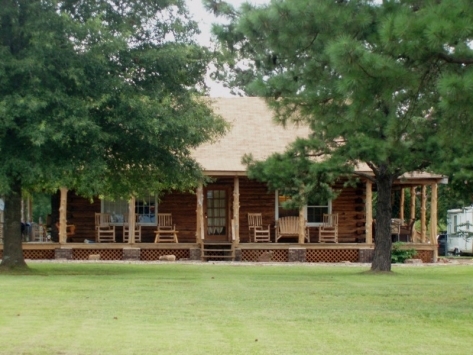 Lease a home in Heber Springs, AR, on The Little Red River. Vista Properties is all about Quality of Life. Our Staff is dedicated to providing the best in worry free living. Be it a large Executive home or a cabin by The Little Red River, each home has an inviting decor, paid services, and lease arrangements tailored to the clients. We also offer short term rental at "The Settlement". 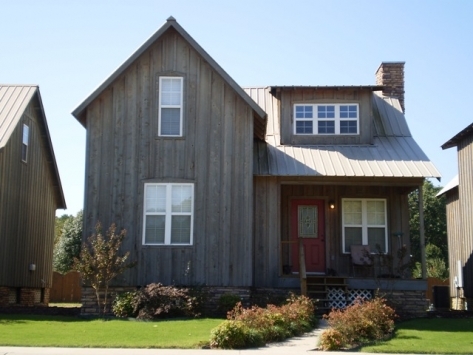 If you are looking to rent homes in Heber Springs on the Little Red River, then you have come to the right place. We specialize in leasing and rentals in Heber Springs Arkansas. 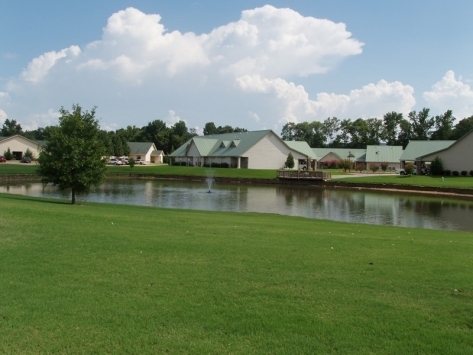 Come see our lease homes on or near The Little Red River.